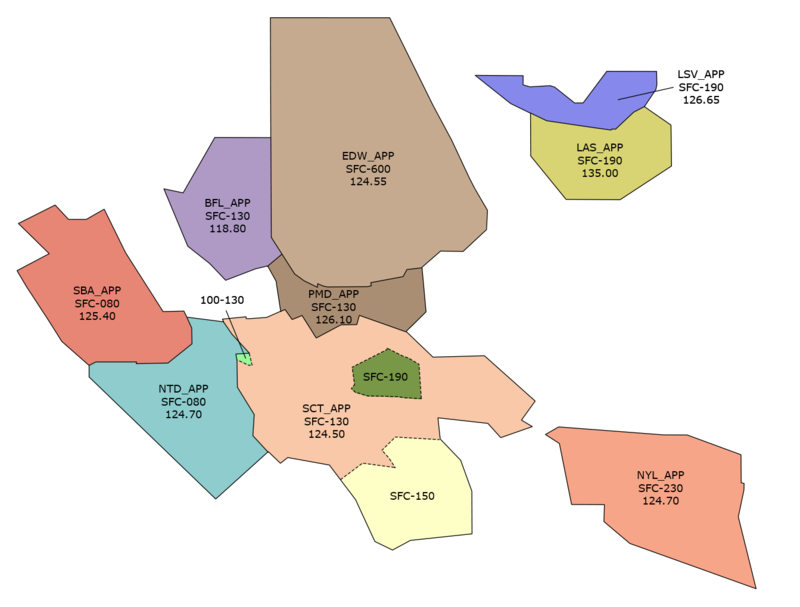 Apply Class C service procedures within the designated Class C airspace and the associated outer area. 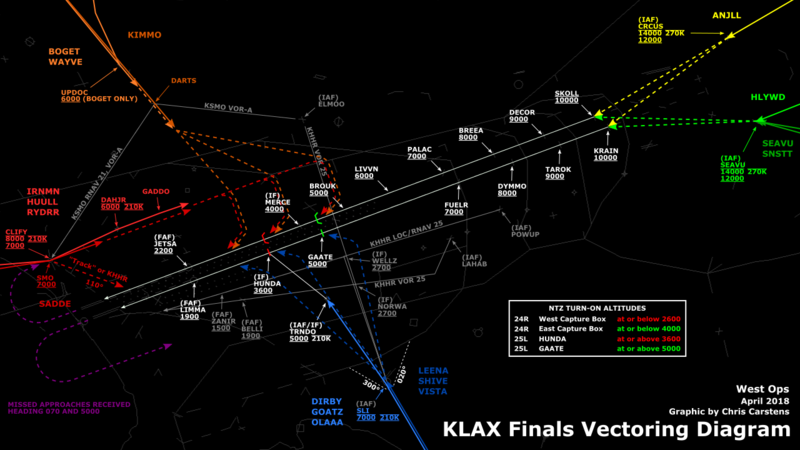 Class C services are designed to keep ATC informed of all aircraft within Class C airspace, not to exclude operations. Two-way radio communications and operational transponder are required for operations within Class C airspace. 1. 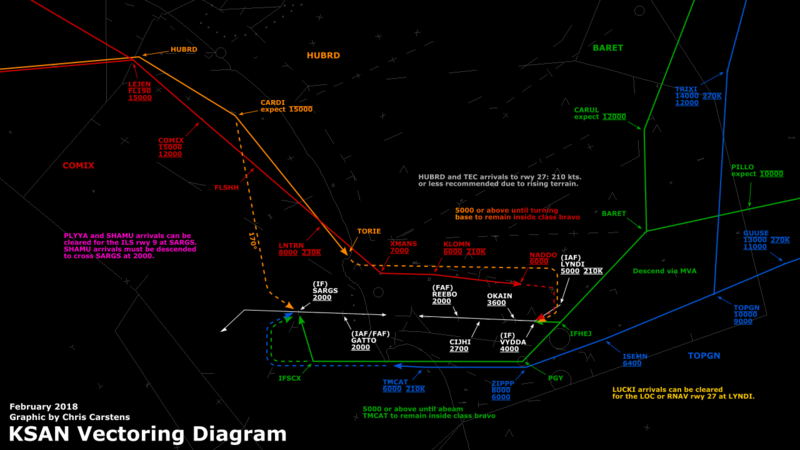 Sequencing of all aircraft to the primary airport. 2. Standard IFR services to IFR aircraft. 3. 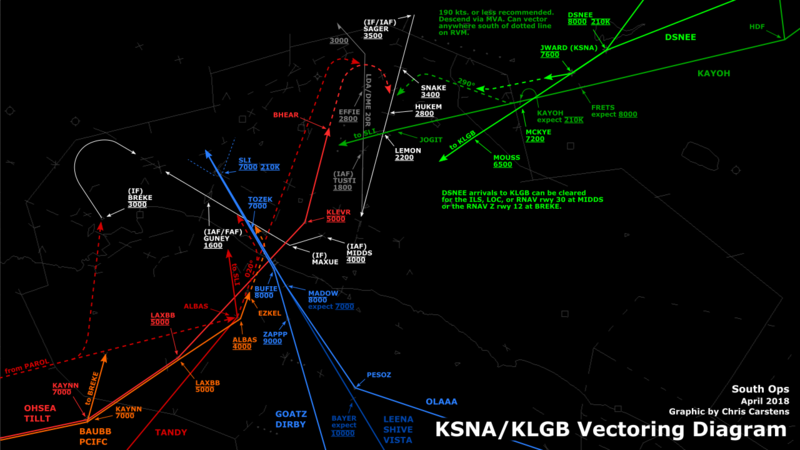 Separation, traffic advisories, and safety alerts between IFR and VFR aircraft. 4. Mandatory traffic advisories and safety alerts between VFR aircraft. b. Provide Class C services to all aircraft operating within Class C airspace. c. Provide Class C services to all participating aircraft in the outer area. d. Aircraft should not normally be held. However, if holding is necessary, inform the pilot of the expected length of delay. e. When a radar outage occurs, advise aircraft that Class C services are not available and, if appropriate, when to contact the tower. Issue wake turbulence cautionary advisories. Class C service requires pilots to establish two-way radio communications before entering Class C airspace. If the controller responds to a radio call with, “(a/c call sign) standby,” radio communications have been established and the pilot can enter Class C airspace. If workload or traffic conditions prevent immediate provision of Class C services, inform the pilot to remain outside Class C airspace until conditions permit the services to be provided. (A/c call sign) REMAIN OUTSIDE CHARLIE AIRSPACE AND STANDBY. b. 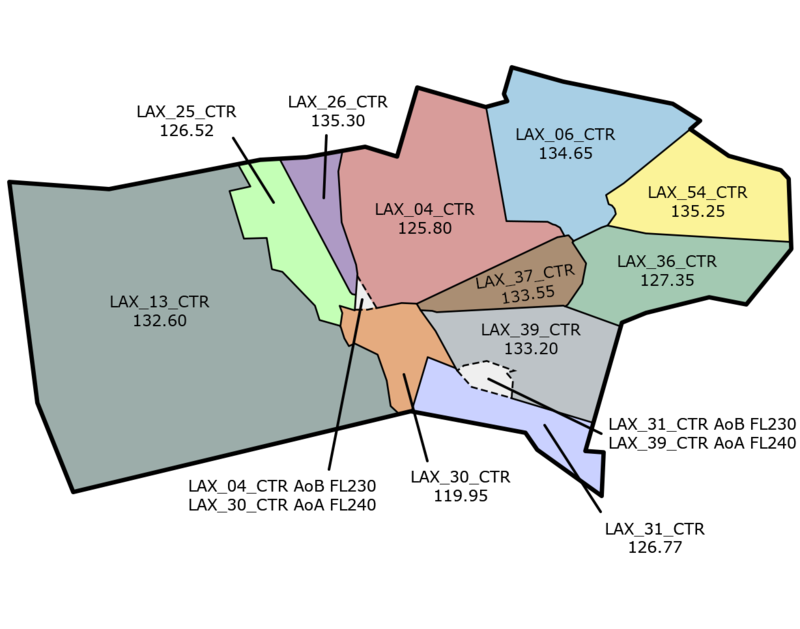 When necessary to assign an altitude for separation purposes to VFR aircraft contrary to appropriate altitudes for direction of flight, advise the aircraft to resume altitudes appropriate for the direction of flight when the altitude assignment is no longer needed for separation, when leaving the outer area, or when terminating Class C service. a. VFR helicopters need not be separated from IFR helicopters. Traffic information and safety alerts must be issued as appropriate. b. Hot air balloons need not be separated from IFR aircraft. Traffic information and safety alerts must be issued as appropriate. Unless aircraft are landing at secondary airports or have requested termination of service while in the outer area, provide services until the aircraft departs the associated outer area. Terminate Class C service to aircraft landing at other than the primary airport at a sufficient distance from the airport to allow the pilot to change to the appropriate frequency for traffic and airport information.